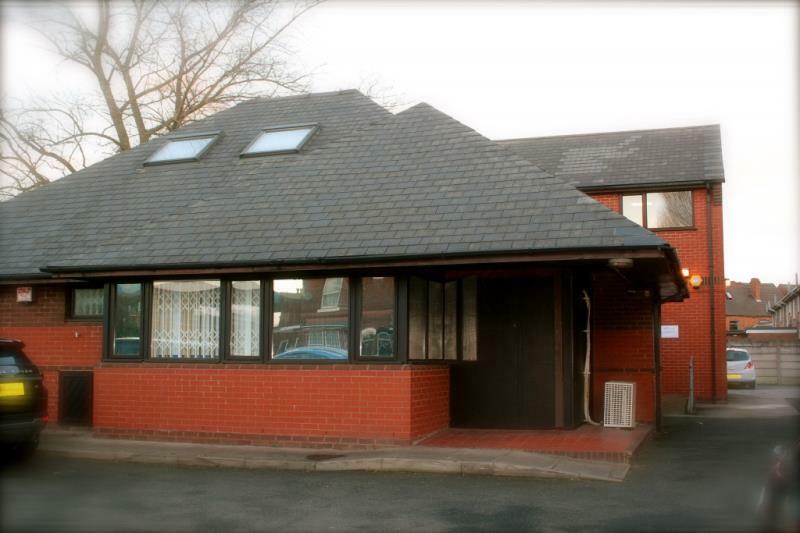 Lockstown is an established medical practice which is known to offer excellent medical care in the Willenhall area. Since September 2014 we started working in partnership with Fisher Street Surgery and in May 2015, both practices become merged. 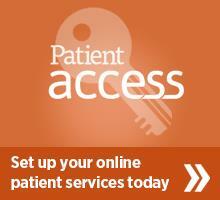 This will enable patients to access our services at either premises. In 2011 we were accredited as a training practice. 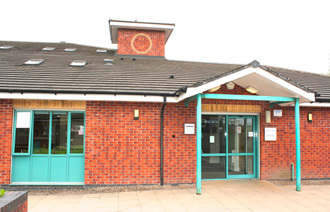 You may be offered an appointment with the GP Registrar, who is a fully qualified doctor undertaking additional training in order to specialise in General Practice. Both premises have wheelchair access to both floors and disabled toilet facilities on the ground floor. If you need assitance, our reception staff will be happy to assist. Parking facilities are available for all patients at the front of the building and disabled parking spaces are for blue badge holders only. We have a clamping service in operation to protect our disabled spaces. CCTV covers all areas 24/7 . In order to access online services for Repeat Prescriptions and Appointments you will need to Register with our provider Emis Patient Access. Please use the button below to register. With appointments usually lasting around 10 minutes, unattended appointments meant GP’s and other practice staff wasted 263 hours of consulting time.